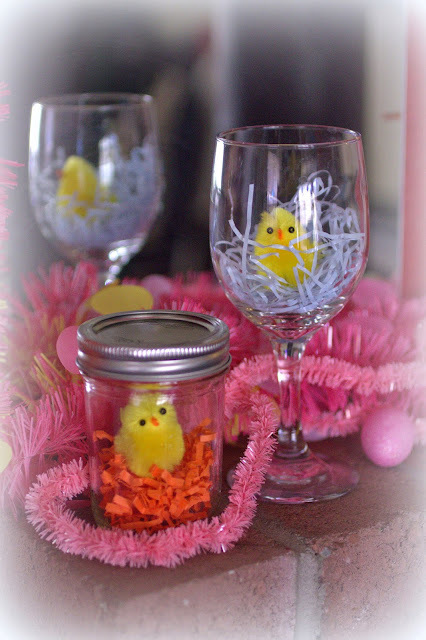 I loved seeing all of the Easter and spring projects and recipes this week. 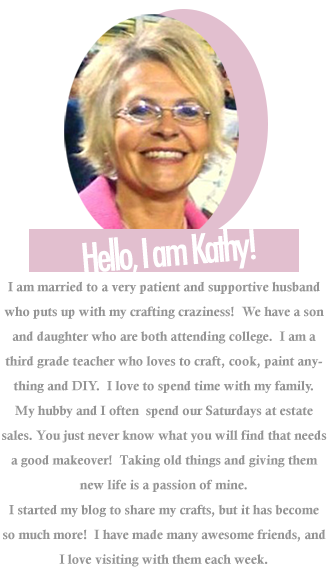 I decided to do a special feature to share these awesome posts in case you missed them. Thank you so much for sharing with us last week. There were so many great ideas and lots of yummy food! 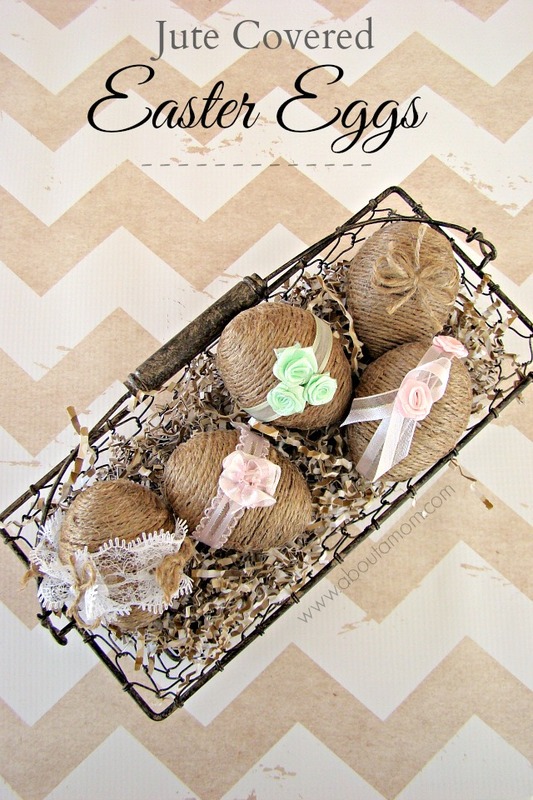 About a Mom created these beautiful jute wrapped Easter eggs. So pretty! 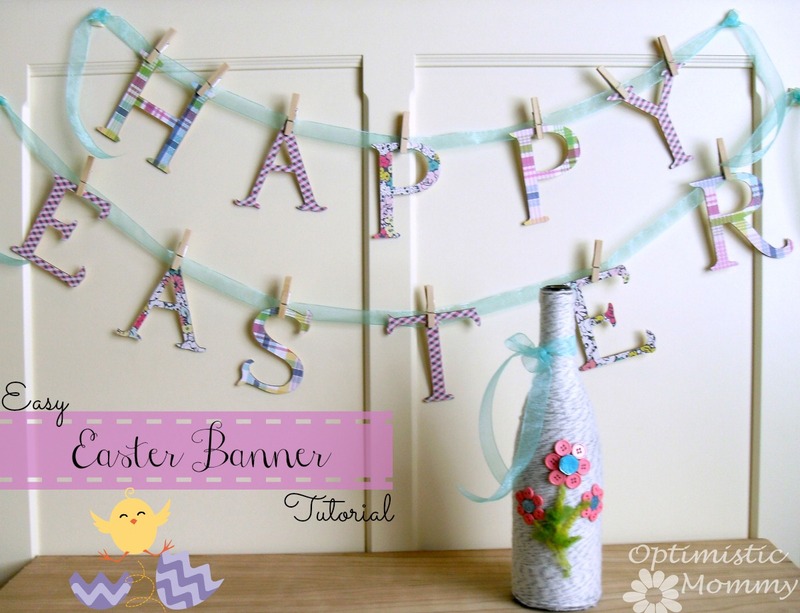 Optimistic Monmmy shared a great tutorial to make this Happy Easter banner. I love this button egg art by Summer Scraps. Purple Hues and Me did a great job on this No Sew ribbon flowers burlap table runner. 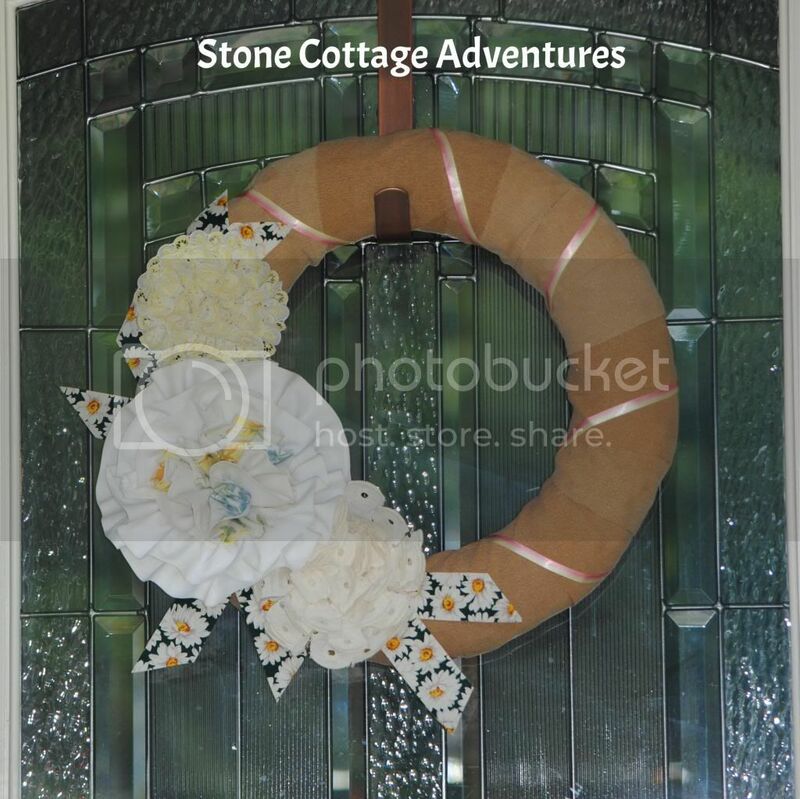 Stone Cottage Adventures shared her great interchangeable wreath. 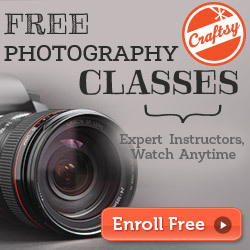 Check out all the ways she has decorated this cutie!! Grandparent's Plus shared a beautiful spring tablesetting with birds. 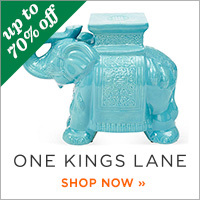 Home Happy Home shared some great ways to add a touch of spring. 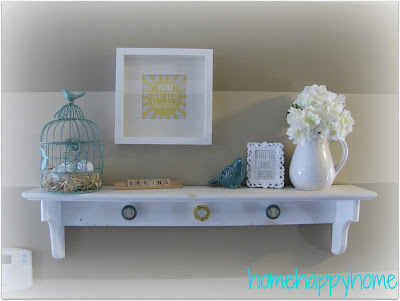 Check out this adorable frugal spring mantel by Bacon Time with Hungry Hypo. 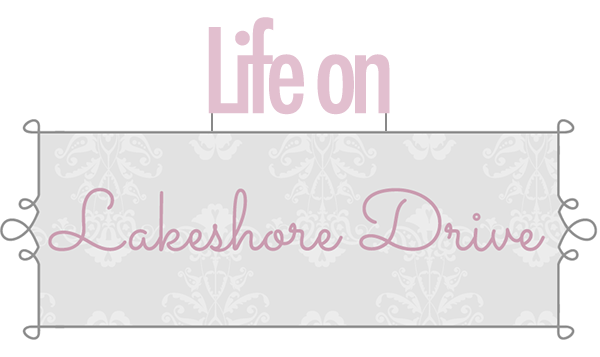 A Dose of Paige shared some great tips to help get all of that spring cleaning finished in no time. I love hostas, and I was so happy to read these great tips by Mama's Blog Central to keep your hosta healthy. Baking Beauty shared these adorable Easter M & M Thumbprint cookies. Happy Mothering shared a great way to serve up fruit. Tastes of Lizzy T created these colorful Almond Sugar Cookies. Thanks so much for including my No Sew TableRunner in this week's Pick of the Bunch! 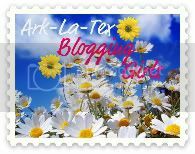 What an honor and thanks for hosting this awesome linky party! Wonderful post I enjoyed all the pictures.